The Ashmolean has a remarkable collection of the art of the Edo period (1603-1868) in Japan: paintings, decorative arts and, above all, woodblock prints, of which the Museum holds an outstanding group. 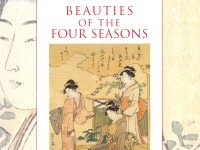 The exhibition, which this catalogue accompanies, displays a selection of woodblock prints on a quintessentially Japanese theme, the Four Seasons, drawing on the work of a number of different artists. Previous exhibi­tions, of which the catalogues are still in print, have concentrated on a sin­gle artist: Hiroshige’s views of Mount Fuji published in 2001 and Kuniyoshi's Heroes of China and Japan in 2003. For forty years until his retirement in 2003, the Japanese collections were curated and substantially developed by Dr Oliver Impey, to whose world-renowned expertise and remarkable skill in making major acquisi­tions through friends and supporters the Museum will always be immense­ly indebted. Amongst his many acquisitions of Japanese art are several particularly important gifts of Japanese woodblock prints. 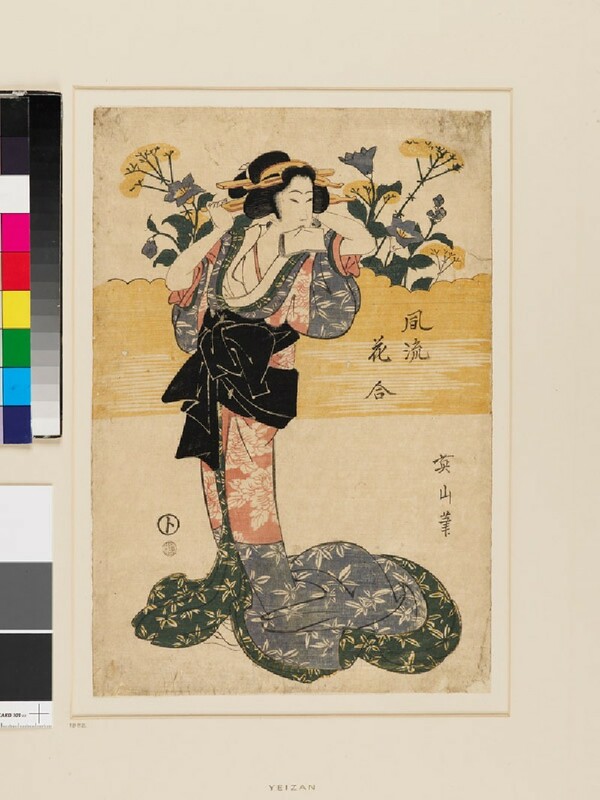 Ms Mitsuko Watanabe, who is a Research Associate in the Department of Eastern Art, has selected and catalogued the prints in this exhibition in order to introduce the Japanese notion of beauty from the mid-eighteenth to the mid-nineteenth century, with particular reference to seasonal themes. It is hoped that the sophisticated treatment of certain aspects of traditional Japanese culture will delight both viewer and reader alike and give a glimpse into a way of life inaccessible even to the majority of Japanese at the time, let alone the rest of the world.